Clever as a fox? Check. How about friendly, curious and playful? Check! Our newest Buddy, Fallon the Fox, is all this and more. 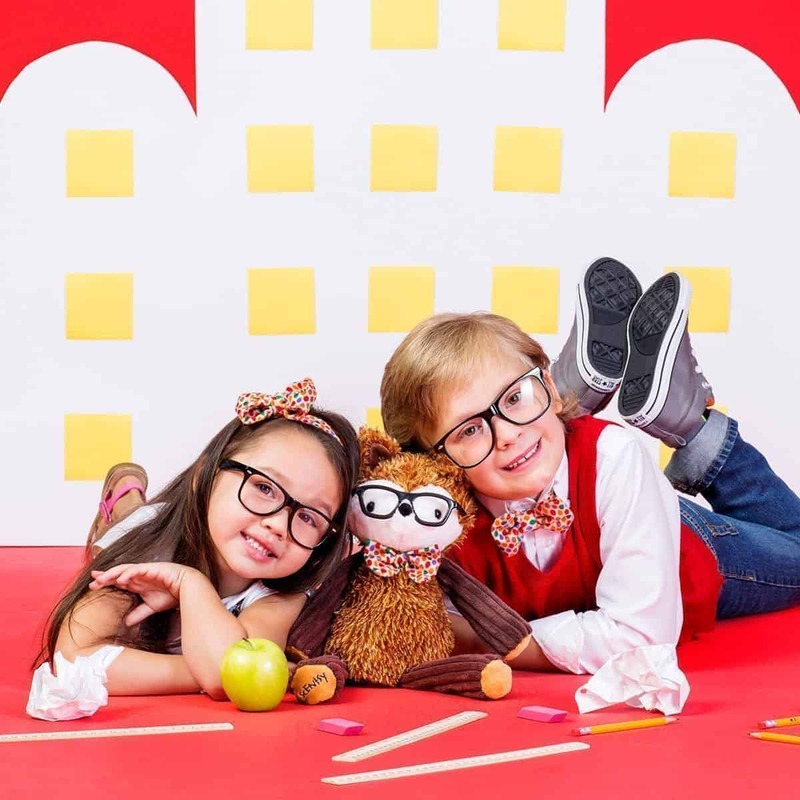 And with his hip glasses and colorful bowtie, he’s ready to curl up with a good book — just in time to head back to school! But you’d better be sly like a fox and get Fallon soon, because he’s only available for a limited time. 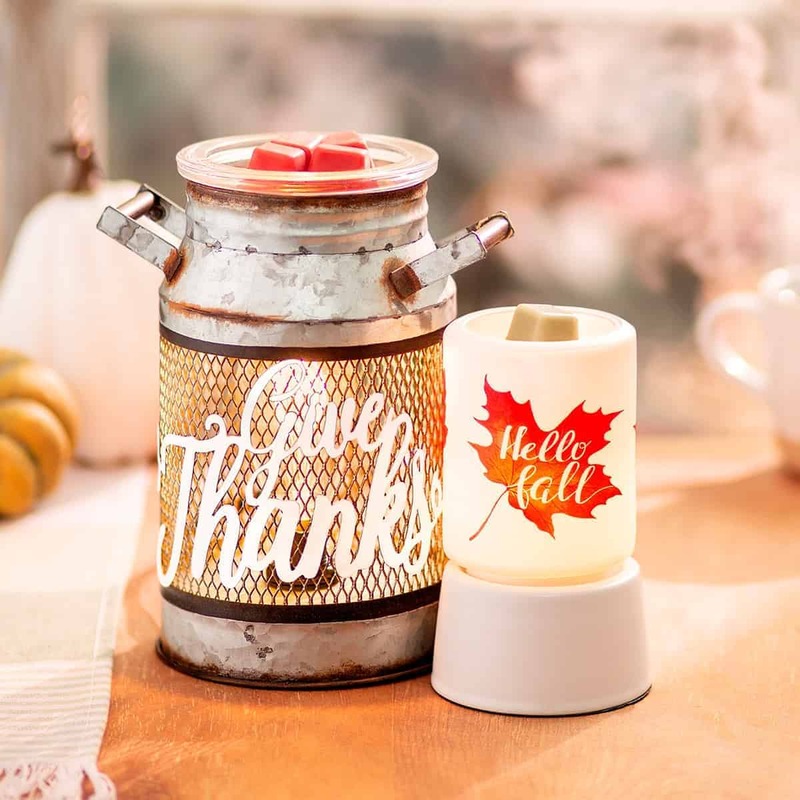 What do you love about Scentsy?